I don't know how many times I've been preparing for a tournament, and realized that I have all the cards I need, but not the matching tokens. 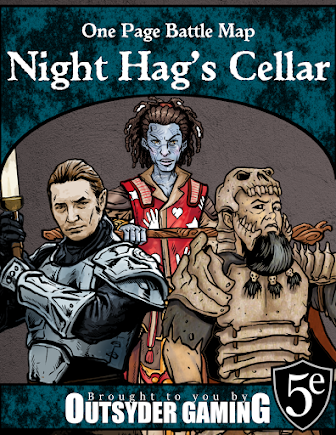 While I could go online and find some custom tokens to print out, why not just make my own? Using the following process, I created these soldier tokens. Download Daz3D and create 3D art for free. Download Magic Set Editor and make a token template. Download a pdf printer (such as CutePDF), and save a .pdf file with nine on a page. Print them out, cut them out, and insert them in card sleeves with random basic lands (or those advertisement inserts). Save the .pdf file to print more later. 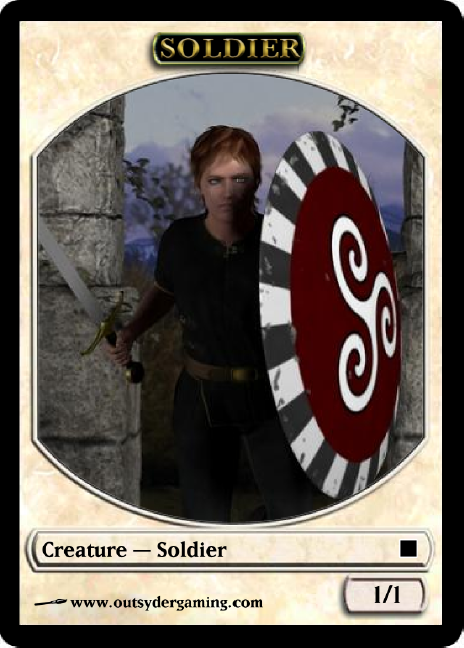 If you want to avoid all that trouble, feel free to download my Soldier Tokens by clicking here. There are nine on the page, and they're already sized correctly so you can just print & cut. 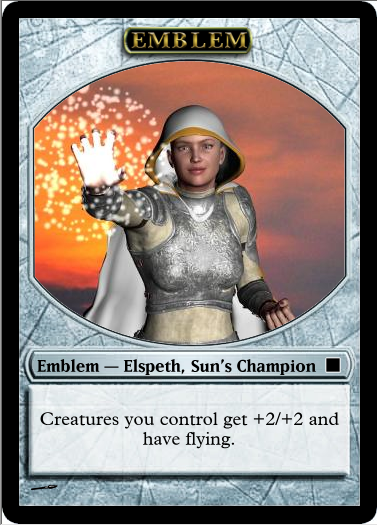 You can also download eight tokens and an Elspeth, Sun's Champion emblem by clicking here. Note: For some reason, the preview messes up the color, but everything looks fine once you download the file and open it in Adobe Reader (or similar program).